Stop by our Schedule page to see a full listing of events. You can also listen to some samples of our EP on the Music page. Make sure to connect with us on Facebook and Twitter. There's a lot of good stuff coming up and we'd love for you to come out, tap your toes and spend a little time with us! Andy Miller and Ben Benedict at the Acorn Theater with Deep Fried Pickle Project!!! 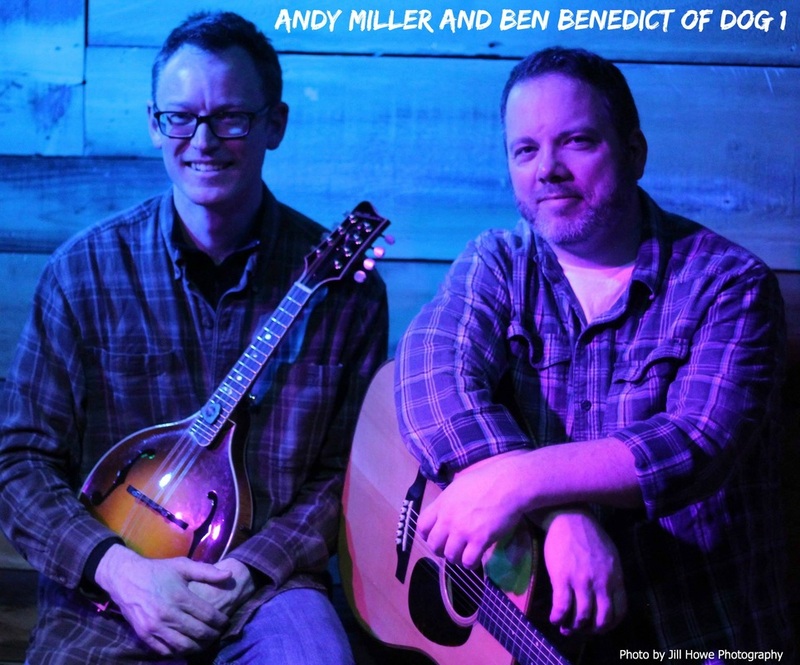 Andy Miller and Ben Benedict will be playing a duo show, joining our good friends Deep Fried Pickle Project on Saturday, August 9th at one of our favorite places - the Acorn Theater in Three Oaks, MI. It's sure to be a fun night full of music and fun for the whole family.